Island Beach Haven is a family-friendly beach house at Island Beach that can accommodate up to twelve persons in comfort. 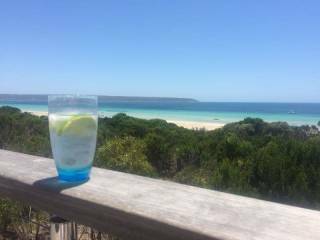 Island Beach Haven is self catering, fully equipped and furnished, and is only 15km from the ferry at Penneshaw and 40km from Kingscote Airport. 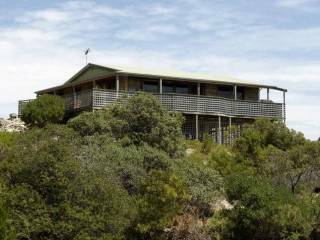 The Haven is nestled into the sand dune just 200 metres from a safe swimming beach, and 500 metres from boat launching area. Island Beach Haven is newly built, and spacious. It can accommodate up to 12 persons. It has 4 bedrooms, 2 bathrooms, and 3 toilets. Bedroom 4 - sleeps 2 singles. Australia's third largest island has an area of 4,405 square kilometres and is home to just over four thousand people. Kangaroo Island is one of South Australia's most popular tourist attractions, attracting over 140,000 visitors each year, with international visitors accounting for more than 25% of these visits. Much of the island is protected National Parkland, preserving the native bushland and wildlife. Island Beach is a pristine, safe swimming beach located at stunning Eastern Cove; it is ideal for cricket, pelican-watching, and of course swimming. 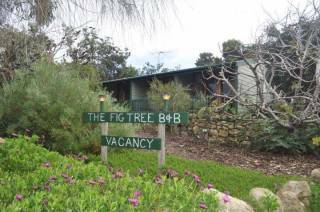 It is conveniently located just 15 minutes' drive from both American River and the ferry at Penneshaw, while it's only 30 minutes' drive to Kingscote, the Island's largest town. Arrival time is 1500 and departure time is 1000. 20% deposit is required to secure the booking dates and full payment 30 days prior to the stay. Linen and towels are provided except beach towels.Directions will be email when booking is confirm and the keys location.